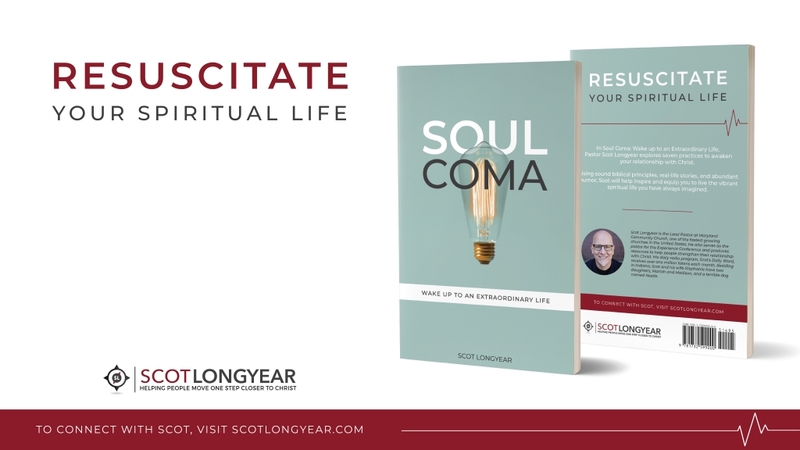 Soul Coma: Wake Up to an Extraordinary Life – Now Available! Could your spiritual life use a way up call? In Soul Coma: Wake up to an Extraordinary Life, I explores seven practices to awaken our relationships with Christ. Using sound biblical principles, real-life stories, and much humor, you will find yourself inspired and equipped to live the vibrant spiritual life you have always imagined. To order your copy of Soul Coma. click here. Know someone who would like to hear this word today? Feel free to share the link or click the share or tweet button above. You can also have the Daily Word delivered to your email. Click here to sign up. If these have been helpful to you, feel free to spread the word.